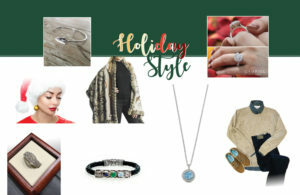 It’s the time of year when we look forward, making special memories with family and friends, taking in the lights and decorations, planning a holiday excursion and … shopping. Treat yourself and those on your list to something special this holiday season. 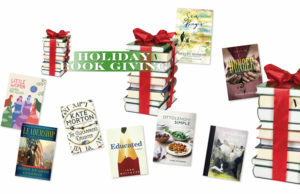 Put books on your gift list this holiday season—to give and receive. 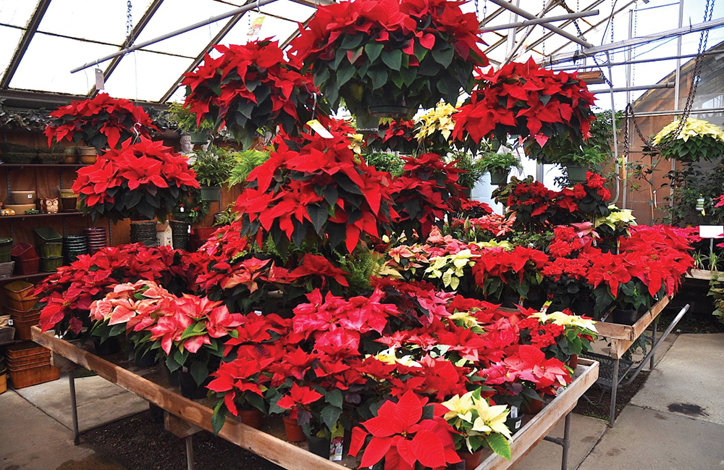 Local stores are the place to shop this holiday season … and every season. 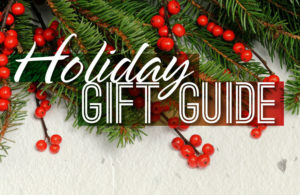 Get started early on your holiday shopping. 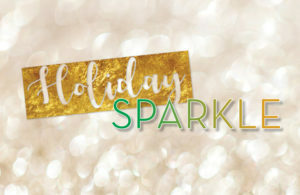 We asked Kiki Comerford for some new ideas on putting sparkle in your wardrobe for the holidays. 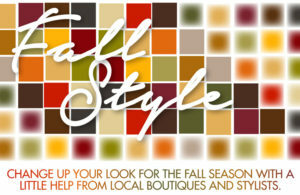 Change your look for the fall season with a little help from local boutiques and stylists.